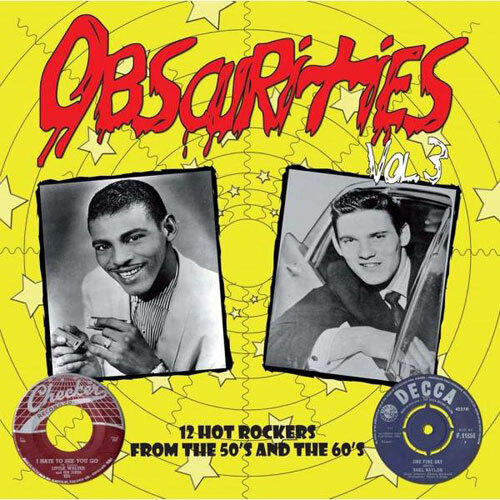 12 Hot Rockers from the 50’s and the 60’s Obscure and Hard to find Rockers!! 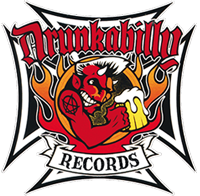 !All taken from the original 45’s ! !